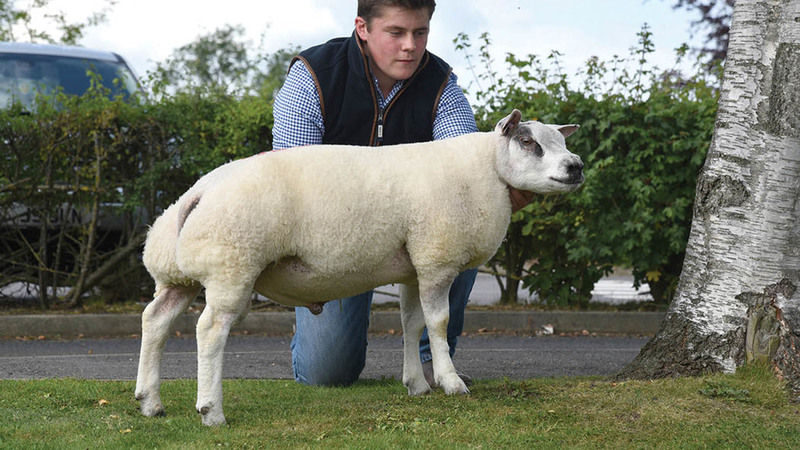 A BELTEX ram lamb took the supreme championship followed by the top price billing at Skipton’s breed event, where it set a new centre livestock record of 11,000gns. The ram in question was Clary Cosmos from Jock McMillan, Newton Stewart, a February-born lamb by the Belgian ram Henry V/H/Vrijbos. Out of Clary Wild Thing, a daughter of Clary Supersonic, it was knocked down to Cheshire breeders Messrs Boden and Davies, Mellor. 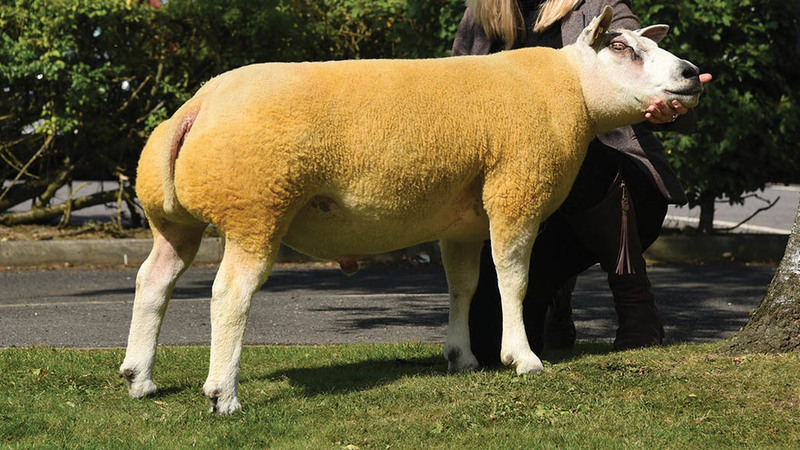 The reserve supreme, Artnagullion Bull, a March-born shearling ram, sold for the next best price of 4,200gns. 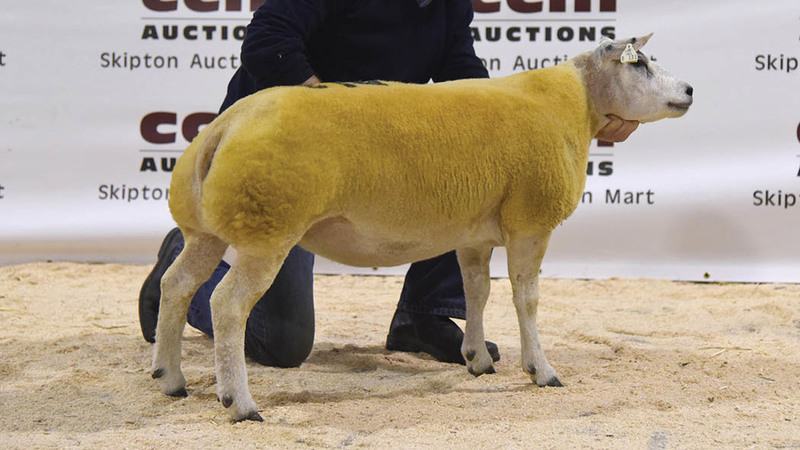 Exhibited by Elizabeth McAllister, Kells, Ballymena, the ram is by Ardstewart Armani, out of the Clary Platform daughter Artnagullion Sinderella and sold to Nick Brown and Charlotte Ormonroyd, Claughton, Lancaster. Procters Farm, Lancaster, topped its run at 3,000gns, paid for the shearling ram Proctors Banker. Born in January, it is by the Drumchapel Scooby son Rathbone Wallace and out of the Graham Ringo’s daughter, Artnagullion Sizie. It found a new home with James Wannop, Morecambe. The reserve supreme, Artnagullion Bull, sold for 4,200gns. Ram lambs, £844; shearling rams, £780; gimmer lambs, £423; shearling gimmers, £443; aged ewes, £231; aged rams, £875.